Hope you are all having a great Sunday? I must admit I haven’t been feeling quite myself today, so it’s nice to lie by the fire and do some blogging. I seriously think I could be getting some more snow it's that cold! If you are a regular reader of my Social Media you might have seen a few snowy pics from me last week! As nice as it was to see the snow it did make me panic a little, as I needed to get to work haha! Why doesn’t it come on the weekend? Today I’m going to be writing about a new brand and a complete first for me. I love finding new products and hopefully my post will be useful to you lovelies, especially if your looking for some new body care products. Yves Rocher is a French botanical beauty brand, which was founded in 1959 in La Gacilly. 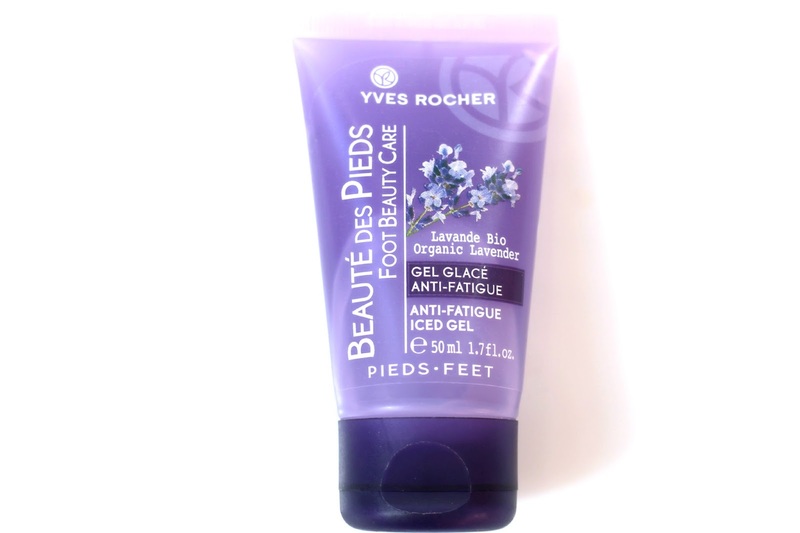 Yves Rocher devote a huge amount of time to researching Botanical Beauty and have become the best selling brand in France in every category of beauty. I hope you enjoy today’s review lovelies and if you would like to get in contact then don’t hesitate to leave your comments below. If you would like a more direct response then you can also use my Social Media icons just to the right hand side! I am currently using quite a few body creams, so I was really interested to see how this ranked amongst some of my favourites. I was pretty surprised by how much I really enjoyed this product and the way it made my skin feel was simply fantastic. The first thing I noticed was its gentle fragrance, it honestly smells like a beautiful summer garden, but it also smells quite comforting.. which might be something to do with its oat infusion. 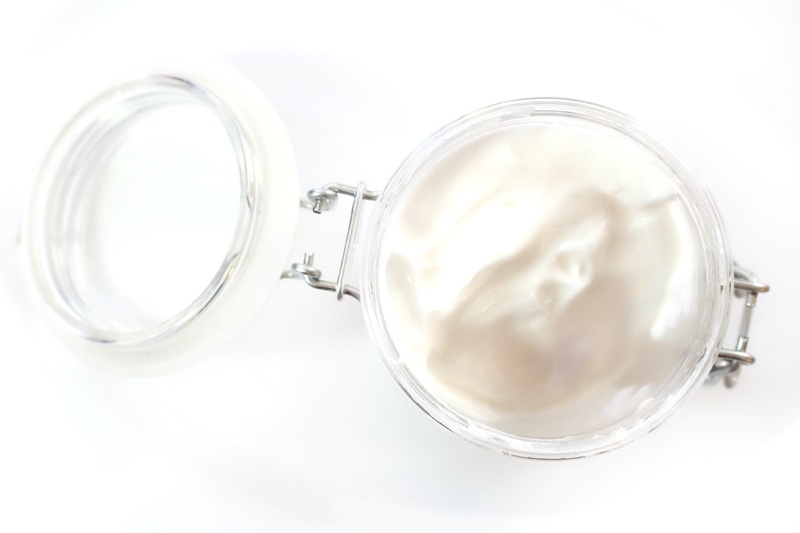 I really love how feminine and delicate this product feels, especially when applying it to the skin! I always wonder how long a lotion will take to sink in, but this one was gone pretty quickly and didn’t leave any residue. The infusion of Organic Oats really does help this product to be extremely nourishing and definitely leaves your skin feeling soft and supple after use. This could quite possibly be my favourite out of all of the products I tried from Yves Rocher. I don’t know about you, but I totally neglect my feet! I spend a good portion of my working day’s tottering around in 4inch heels and I’m often left with heavy feeling feet and legs. The Anti-Fatigue Iced Gel is designed to instantly sooth tired limbs. It uses Organic lavender essential oil to aid well-being and a refreshing peppermint essential oil to help refresh the foot and leg area. I have found that this really does work and I even apply it too my shoulder’s as I find the gentle Lavender scent really soothing. I think this product is an absolute bargain for just £2.50 I feel like it’s a little Savior! 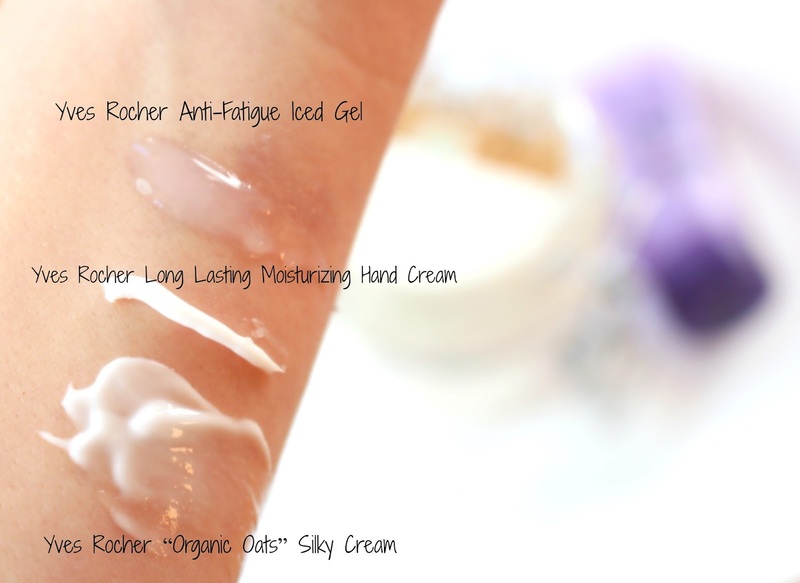 I tend to go in and out of using Hand Cream, but when I use it my hands always feel far more loved! 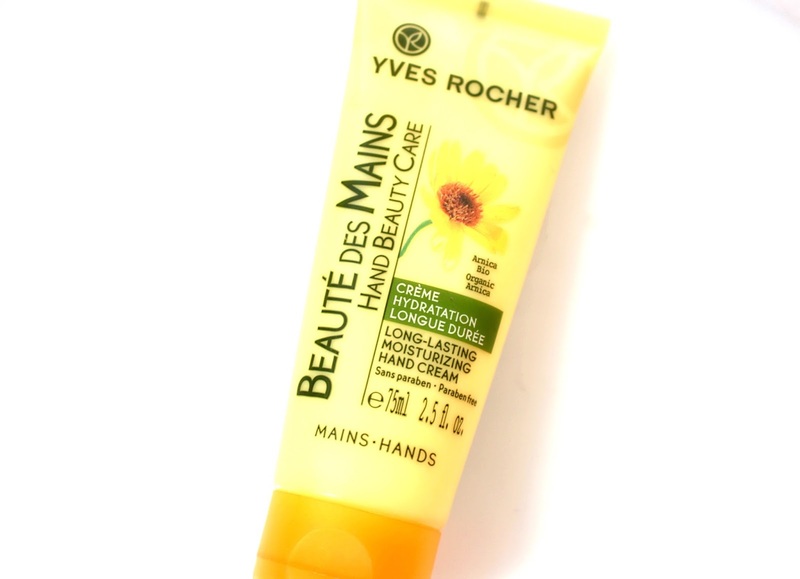 The Yves Rocher Long Lasting Moisturizing Hand Cream uses Arnica extract, which make this hand cream extremely soothing and also very protective. Like a body cream I always worry about residue with hand creams, especially as half the time I’m rushing around. However, I found this product to be fantastic and there was no residue at all! Plus it didn’t take forever to sink in. Hands are highly exposed and a lot of us forget about them ( I know I do ) so I have been enjoying this hand cream and again at such an amazing price you really can’t go wrong. This is the cutest bath product ever! I really love how it’s package like a sweet. I wasn’t expecting huge amounts from this product, but again I was totally impressed by how wonderful it made my bath smell. There are lot’s of fragrances to choose from which is great, but I happened to love Coconut.. as it reminds me of beautiful beach holiday’s (note to self I need to book a sun holiday) The Cube fizzes and dissolves into loads of little bubbles, which eventually release the gorgeous smell of luscious coconuts. I was really impressed with this product especially for £1.50! I don’t think you can go wrong, as a lot of bath products can be pretty expensive to buy. I was really impressed with Yves Rocher as a brand and feel that I have only scraped the surface with them, as there website is huge and full of amazing beauty bargains. I have always loved French beauty and Yves Rocher offer great products at extremely affordable prices. I already want to try a few more products and think the shower products in their “Greedy Scents” range sound fantastic too. I would totally recommend Yves Rocher and think there are loads of beauty bargains to be found! If I had to really pick one product from today’s post then I would have to say the ice gel, as it makes a huge difference to tired feet and legs. I would love to hear from you in the comments section below, do you think you will try the brand Yves Rocher? 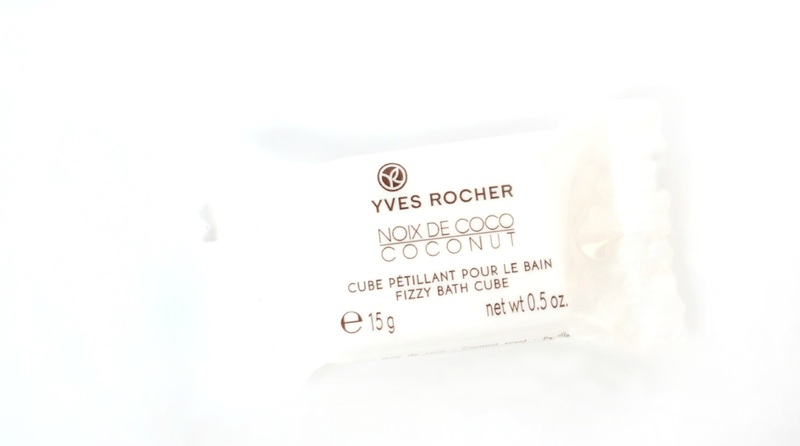 I've honestly never tried anything from Yves Rocher but your post has definitely intrigued me! Especially that oat cream. Sounds heavenly! Great blog post !!! had a great read !! Thanks lovely :) will stop by! I love the packaging for the silky cream! 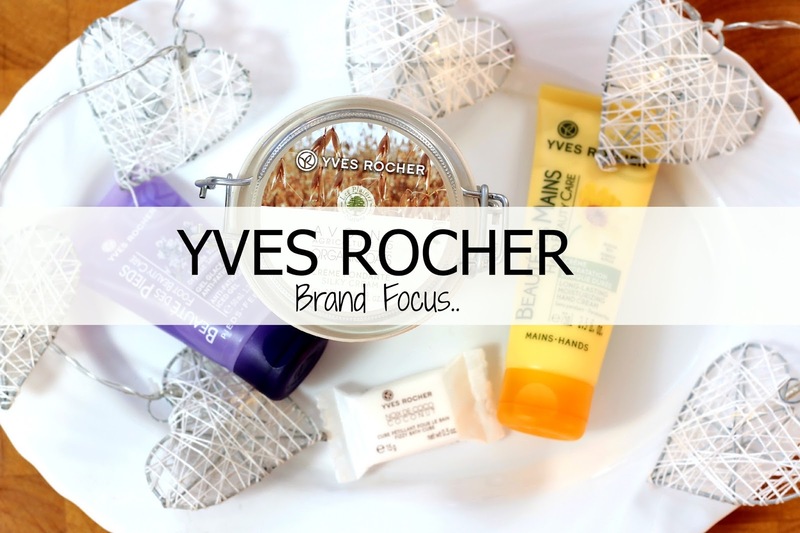 Yves Rocher is a brand I see all the time at the drugstore but have never tried. Maybe one day I will!